Even though it has been quite a while since their introduction, tailoring business store software remain a mystery to some. Finding the best tailoring business software still difficult for their business. 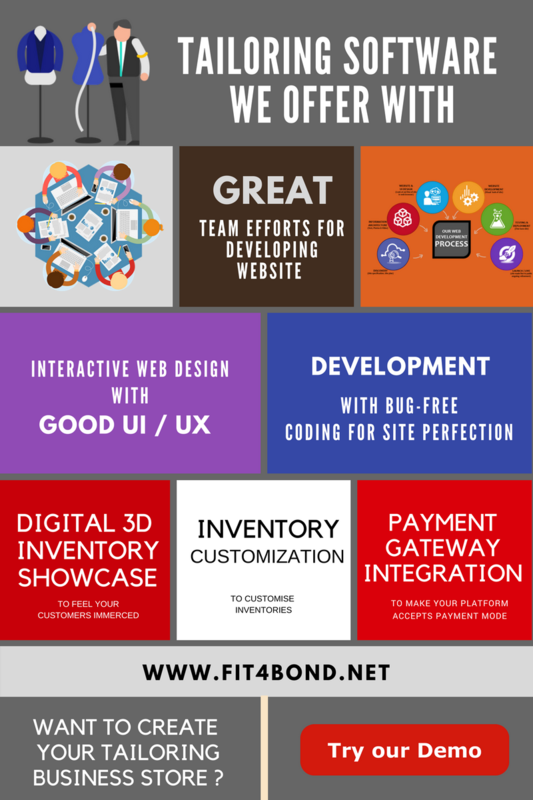 “ Tailoring business store software ” is ready-made programmed components that helps to design & develop tailoring business website which gives self-service to customers through technological pattern support regarding A-Z. Website should be great when developing with support of software. How should be? 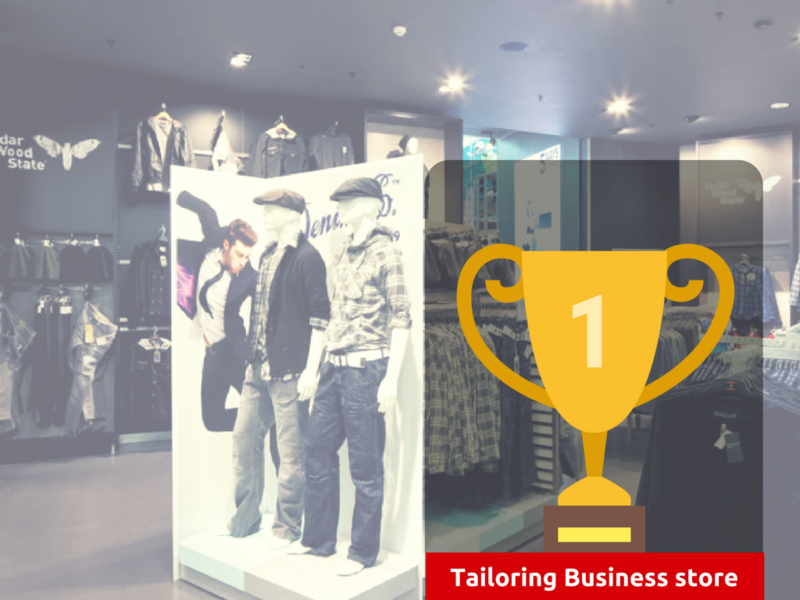 What requires for finding the best tailoring store software ?